Posted in: CG Releases, Downloads, Learning, Tutorials, Videos. 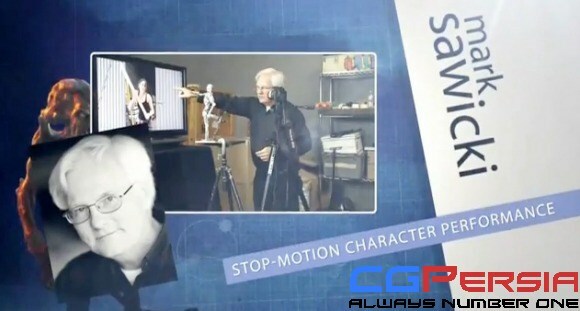 Tagged: eLearning, Stan Winston School, Stop Motion. using the stop motion animation technique. through rudimentary motion-capture & in-camera rear-projection compositing. This is wonderful Diptra! Thank you!